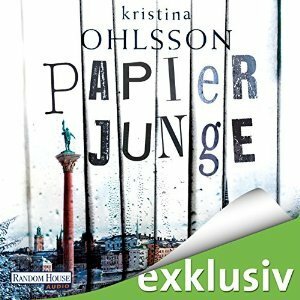 My March highlight was definitely „Papierjunge“ („The Chosen“) by Kristina Ohlsson, the Fredrika Bergman & Alex Recht series keeps getting better and better with every book! 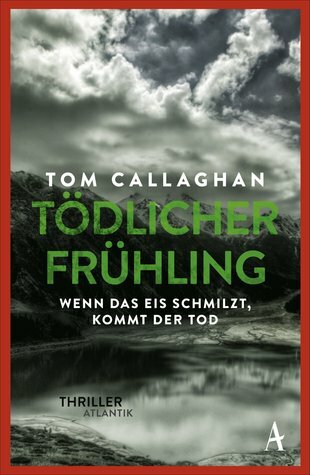 I also liked Robert Jackson Bennetts „City of Blades“ a lot and had a great time solving some gruesome murders in Kyrgyzstan with Inspector Borubaev in Tom Callaghan’s „Tödlicher Frühling“ („A Spring Betrayal“). 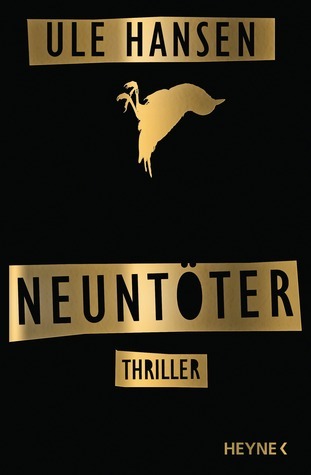 My reading month was completed by „Neuntöter“ by Ule Hansen and „Wer war Alice“ („What She Left“) by T.R. Richmond. 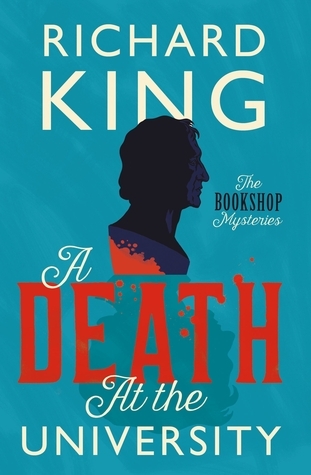 I actually did enjoy the former but was often a bit annoyed by the main character while Richmond’s novel couldn’t live up to my expectations. 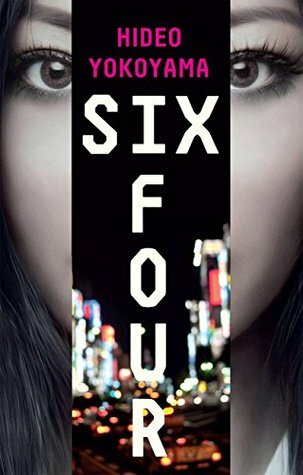 The concept was pretty interesting but the story itself turned out to be rather boring. While February was an amazing film month for me with lots of visits to the movie theatre and also quite a lot of Net(Smart)flixing I only got to watch four movies in March and went to the cinema only once – to watch SPOTLIGHT which was really good but not the „Oscar for Best Picture“ kind of good because actually I had expected it to be much more emotional due to the sensitive topic. DEAD MAN WALKING was part of the „Make Maraia watch all the awesome movies that she missed while living under that massive rock“ challenge (I’ll never stop having fun writing this challenge name down :P) and even though it’s already 20 years old I still found it very interesting how it deals with the death penalty topic. I haven’t watched a lot of movies, but definitely can’t complain about not watching enough tv shows. AGENTS OF S.H.I.E.L.D. : One of my favorite TV shows is back from it’s mid-season break and it’s just as good as ever – and also painful. GOTHAM is back too and this show keeps getting better and better with every episode. Season 1 was already great but I absolutely love all the new villains in season 2! JESSICA JONES: I FINALLY finished the first season and have to admit I’m a little bit disappointed because I think the conclusion to the Killgrave storyline was rather weak. DAREDEVIL: Season 2 aired last month and I was super excited about it but I have to say that I liked the first season WAY better – I’m definitely missing a villain like Fisk this time and also don’t find the story very exciting. And I dislike Elektra. SHERLOCK: The Christmas special „The Abominable Bride“ aired in Germany on Easter Monday and even though I had watched the episode already on BBC on New Year’s Day it was definitely wise to watch it a second time to better understand the story which I really liked a lot. Definitely much better than season 3. I think this is my favorite roundup yet, for obvious reasons. 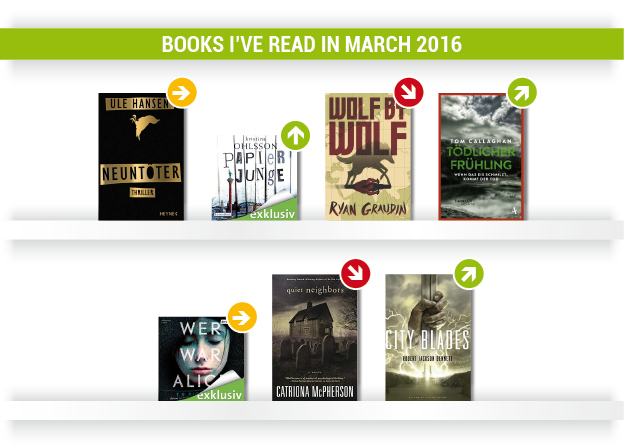 I actually read a ton of books in March, but a lot of them were also pretty mediocre. Many of the ones I did like were either re-reads or audiobooks. 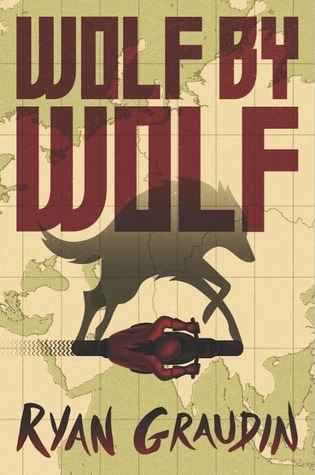 I was actually excited to read Wolf by Wolf along with the sequel this year but after seeing Maraia’s and your thoughts about it, I’m not sure I want to give the series as much priority. However, City of Blades is definitely on my TBR and I’m excited to get to it. Haha moderating doesn’t seem to be easy at all. I’m still laughing over Crini and Tory’s failed attempts at the voting updates so props to Maraia for being so good at it. 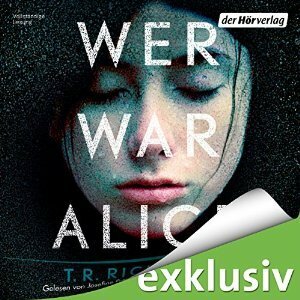 Damn, I hear just „okay“ voices about WER IST ALICE. 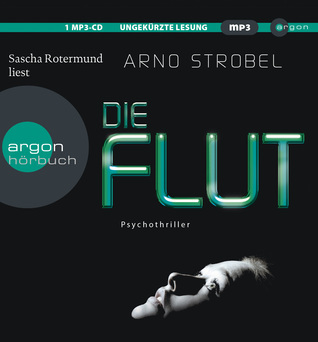 The plot sounds so thrilling, but Anja is listening to the Audio book as well and has mixed feelings about it. As for Jessica Jones. It was Kind of a lowdown, but I still liked it. Does not happen too often, that I am marathoning a series.